Congrats to our new Bay Area UpStarters! Earlier this month we announced #UpStartCohort9, our new Accelerator cohort of bold Jewish innovators. We’re excited that two of those organizations are from the Bay Area! At The Well supports Jewish women in spiritually connecting to their bodies by taking a refreshed look at the spiritual components of the Hebrew calendar, stories of biblical women, and inspiring the ancient lost ritual of Rosh Chodesh and the organizing of Well Circles of women in cities around the world. It’s also the only organization supporting Jewish women’s wellness for adults. At each new Jewish month, At The Well sends out a Monthly Resource Guide to support complete wellness with thoughtful articles, recipes, poems and possible Well Circle Practices. Any woman who wants to can start their own well circle can. Here’s how. At The Well is hosting a retreat for 20 women on June 10-12th in Maryland. 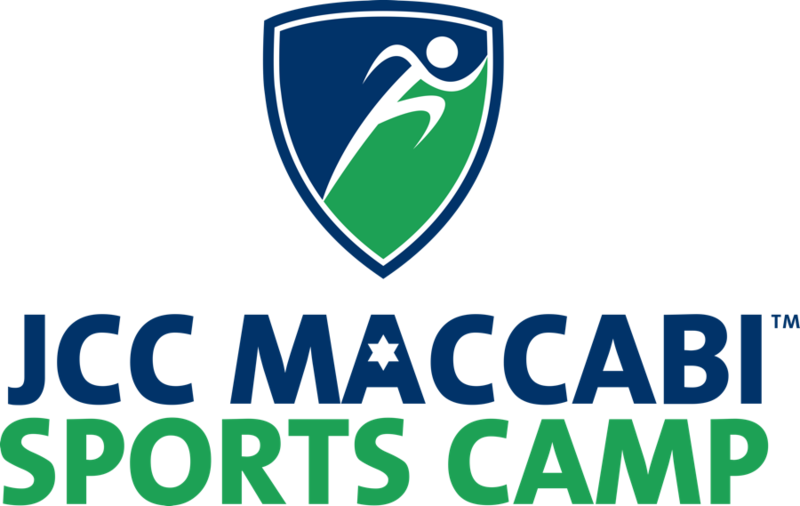 JCC Maccabi Sports Camp is an overnight Jewish sports camp that offers two-week summer sessions focused on developing athletic skills and improving as teammates in their sport of choice. Sessions are guided by Jewish values and the meaningful way they integrate into the athletic and community experience. They’re also part of the Foundation for Jewish Camp’s Specialty Camps Incubator II sponsored by the Jim Joseph Foundation and the Avi Chai Foundation which is designed to provide expertise and support to a cohort of individuals or organizations as they plan and implement their vision for new models of nonprofit, Jewish overnight specialty camps. Campers can enhance their skills in baseball, basketball, soccer, tennis, volleyball, or softball by working with experienced coaches and playing on collegiate level facilities. It is an officially licensed program of The JCC Maccabi Games®, an Olympic-style sporting competition held each summer in North America and the second largest organized sports program for Jewish teenagers in the world. Founder Josh Steinharter hoped to one day play shortstop for the New York Yankees. Now he’s training young Jewish athletes on the other coast. The first two-week session of camp starts on June 14! Learn more about how to apply.